I think we've talked about this before, but I am not a vegan. In spite of my love of plant-based food, love of animals, and firm belief that they deserve ethical and humane treatment, I still eat meat and other animal products. I've tried a few times to kick the animal products habit, but because of my Celiac-damaged digestive system, I pretty quickly become nutrient deficient and my doctor tells me to knock it off. That being said, I still try and do my best to only buy ethically farmed, humane certified meat and eggs (locally when at all possible). But the main thing I've committed to, is switching to vegan and cruelty free products. Animal testing is cruel and barbaric and I simply have no interest in supporting companies that still partake in it. The way I see it, if you have to test your product on an animal for safety, it's probably got some pretty nasty chemicals and toxins up in there and I don't want those anyway. It can be really tricky to make the switch to the vegan/cruelty free world, so I thought I'd give you all a peak at what my top products are. These are all products I've been using for at least 3 months and would recommend to anyone. 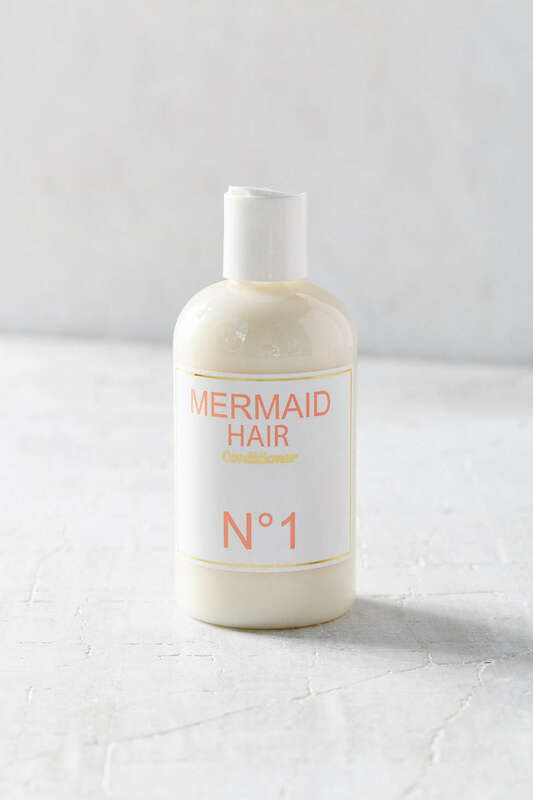 First off, this stuff makes my hair smell like the ocean. Second, it's the only shampoo/conditioner combo I have found that I can use year round. They work just as well in the humidity of summer as they do in the dry, frigidness of winter. I know, I know, this stuff is just about as annoying as baking soda in the amount of things it claims to do. And quite honestly, I use it as body wash, shaving cream, hand soap, dish soap, shower cleaner, floor cleaner...life cleaner? I'm not about to use it as toothpaste (although apparently you can), but this stuff really is all it's cracked up to be. It's vegan, cruelty-free, GMO free, non-toxic, and it does a bang up job cleaning literally anything. The mint and lavender are my favorite smells. Tarte is a glorious company that makes vegan/cruelty-free, clay-based make up. I'm in love with this eye palette and have been using it for a little over a year. You get a strong color that stays all day without looking greasy or smudging. Bless! I just ran out of this stuff and have been using Dr. B's as face wash until I can get more, but it's a truly glorious cleanser. It's gentle, non-toxic, and really gets the job done. My only complaint is it is a wee bit drying, but I have pretty dry skin anyway, so I just slap on more moisturizer. Mascara can be a really tricky item to get vegan/cruelty free. Most of them smudge and smear and sting like a beast if you get them in your eye on accident. But not Pixi! Pixi mascara gives you long, thick lashes in 1 to 2 coats and I have yet to ruin all my eye make up after being blinded my a rouge swipe. Bonus: Smith's Rosebud Salve..obviously. I'm obsessed with this stuff. I haven't loved a product so much since my Bonne Belle Lipsmackers. I can't even tell you how excited I am to give this one a go. Mermaid hair? It's all I've ever wanted! (That and world peace, equality for all, and you know an end to world hunger... but also mermaid hair). This post contains affiliate links. If you click on a link and purchase and item, I will receive a small commission that will help support BKMG.